Tarun Gupta December 29th, 2017 Search Engine Optimization no comments. 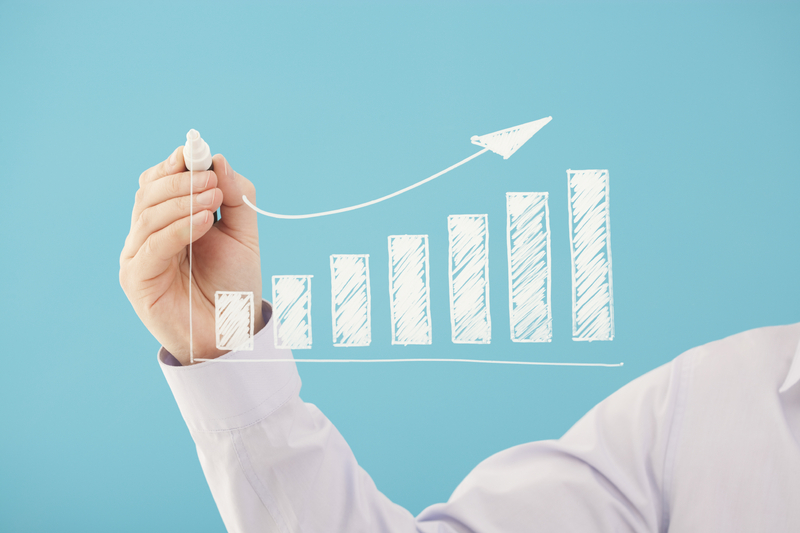 Like many marketers, you too invested in SEO with a hope to gain big returns. But, as time passed, you discovered that all the efforts you had made were of no use since it hardly helped your website gain momentum and achieve rankings. Now you are feeling like all the resource and time you spent on SEO is wasted. Every time you checked your rankings, you found little or no results. Why your SEO strategy backfired? Targeting wrong keywords in pages and posts could be disastrous for your search engine rankings. This is something that could sabotage your SEO strategy. Before even starting to do keyword research, you have to have a deep understanding of your audience and what they’re looking for online. Have a look on these two keywords- “Gadgets for Sale” “Buy Gadgets, they are two different keywords that symbolize different user intent. You should be intelligent enough to interpret what that person actually wants to get by triggering the particular keyword through Google search. If you can differentiate whether a user wants to browse gadgets or buy gadgets, you can easily win the game. Request free keyword research report for your website by our SEO Consultants. For better and precise keywords research, I would suggest you to go with tools like Ahrefs to determine which keywords are worth targeting and which aren’t. They will help you identify keywords, check / recheck keywords and evaluate the competition. It’s recommended to keep the keyword metric checked multiple times to ensure that you’re investing for the right keywords. There is no doubt about it. Poorly written and spammy content kills your website search rankings. A content piece is said to be of poor quality if it doesn’t offer any value to the readers and vague in all its forms. Quality content poses multiple qualities. It’s informative, accurate, insightful, analytical and unbiased. Google’s panda update was launched to tame websites with poor-quality content. A website is said to be the possession of thin content if it contains less content, high proportion of navigation/image/dynamic elements excessive blank pages and ad-stuffing. All these elements together hurt the overall user-experience. If your website is found having instances of automatically translated content, scraped content from Atom/RSS feeds or search results, your website could be punished under Google Panda. All the above content types are referred as auto-generated content. If a content piece appears on the Internet in more than one place, it’s called duplicate content. They don’t technically invite penalty, yet, impact search rankings. Google flags ‘Keyword Stuffing’ if you randomly and repeatedly put your exact-match keywords within your content to manipulate search algorithms. Keyword stuffing hurts your content quality and rankings as well. Google has inbuilt algorithms and guidelines to track instances of keyword stuffing and punish the spammers who try to rank their website through this black hat method. Keep your content quality upright and intact. Use keywords moderately and at an extent so that the page readability should be intact. Avoid having to use spun or auto-generated content pages. Gone are the days when your websites started ranking just because you included right keywords at the right place in your website content. Now the fight is getting fiercer. Not only the keywords, but page’s Meta description and title tags will also have a significant impact on site SEO. Despite all your efforts, if your website rankings dipped, there might be a chance that you inadvertently left your Meta title and description un-optimized. Meta Title and Description tells searchers what your content is all about. Even Google takes them into consideration to define what the rest of your content is going to explain. On the basis of that, Google presents your content to your appropriate audience. If you leave the site’s Meta description and title unattended, you can miss a great search engine optimization opportunity. Too many broken links make your website cluttered. More the outgoing links your website contains more will be the chances of broken link starts to appear. If a website that you linked to, deletes the pages or make changes to it, broken links appear. If Google finds you in the possession of too many broken links, you’re taken as one who doesn’t keep his website updated, which Google doesn’t like. Therefore, you need to regularly audit broken links to either fix them or remove them altogether. 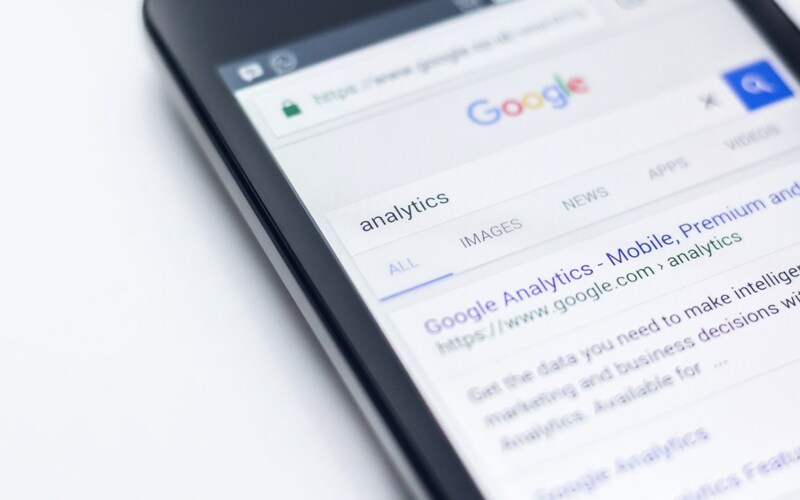 In order to get each of your website pages ranked on Google, you need to optimize the Meta title and description of the pages for the right keywords. Linking, whether inbound or outbound impacts your page’s search position. When site ‘A’ links to site ‘B’, it simply passes along link juice from one site to the other. More the external pages are linked to a page on your website, more valuable becomes your site in the eyes of the search engines. Similarly, internal pages of your website too can pass some of their link juice along to another internal page within website. For instance, if you interlink your homepage with a product page, your homepage is lending some of its search engine trust factor to that product page. It helps you build the authority of some of the deeper pages on your site. Go with our link building services to fix that mess. If you out rightly pour irrelevant links into your content, it will hurt your content quality. Moreover, if they’re irrelevant to the content of the page they’re on, they will kill your rankings. While linking pages internally or with external websites, make sure that the anchor text you’re using should rightly align to the actual topic of the page that you’re linking to. Slow loading websites kill user experience, reduces user interest and give them a reason to switch over. Even Google takes note of the websites that loads slowly. Sometimes it hurts domain authority as well. The reason is pretty obvious. If your website takes longer to load, visitors are more likely to bounce off your website. And eventually, a spike in bounce rate leads to bad user experience and a serious dent on its overall authority. It’s worth noting that even milliseconds are crucial when it comes to ranking on Google. Tools like GTMetrix helps you find your current website speed score. The tool offers a comprehensive statistics on your page speed metric with various factors that are hindering it. Following are a few tweaks that you can implement to boost the site speed. Images play a significant role in your SEO efforts. Though, marketers quite often forget to even consider it. If your images are optimized for SEO, users can find them when they search through the images tab. Image optimization is a simple process. Just add alt text and a file title to each image on your website, and you’re done. It would be better to include the targeted keywords in the ‘Alt’ and ‘title’ fields. It will help Google to rank you for the searches your target audience looks around. One more advantage of search optimized images is that people will be likely link back to your website if they want to use your image in their content. Your nearest competitors might go at any extent to destroy your search ranking and malign your online reputation. 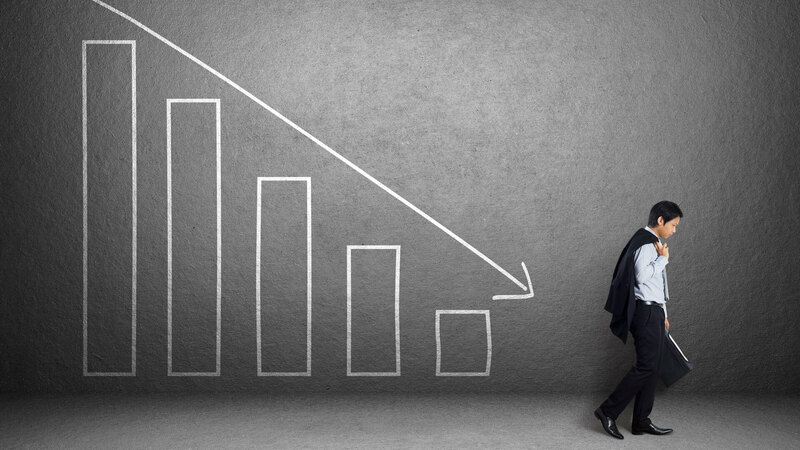 They use negative SEO as a tool to hit your website metrics badly. Technically, Negative SEO is a set of activities aimed at that competitors run to lower other competitor’s rankings in search results. Some of the key activities performed in the negative SEO are building unnatural links, hacking the site and modifying its content. Creating Link forms is the core of any negative SEO campaign. To hurt your search rankings, your competitors build links from a group of interconnected sites, or link farms using the same anchor text in most cases. To ruin your rankings, scrapers scrap and copy your content across other sites. In case a content piece is found to be duplicated across multiple sites, Google takes action against the stolen version of the content. To avoid the threat, use tools like Copyscape to find instances of duplication. You may report it to Google and can also request the webmasters to withdraw that scrapped content from the website. If your competitor manages to make even a small change in robots.txt, it could wreak havoc on your entire SEO strategy. Just a disallow rule, and your website would be out of Google’s index. Regular ranking checks will help you know if your site gets deindexed. If ranking drop happens across a big number of keywords, check the crawl stats in Google Search Console to check if it’s due to penalty or de-indexation. Avoid building too many links too fast. Go slow and steady. Avoid using keyword anchor text links. Don’t indulge in buying or exchanging links and never participate in any link scheme. SEO takes time to showing results. If you think that a website, a few pages in it and a bunch of targeted keywords will altogether bring humongous traffic, better to take a break. 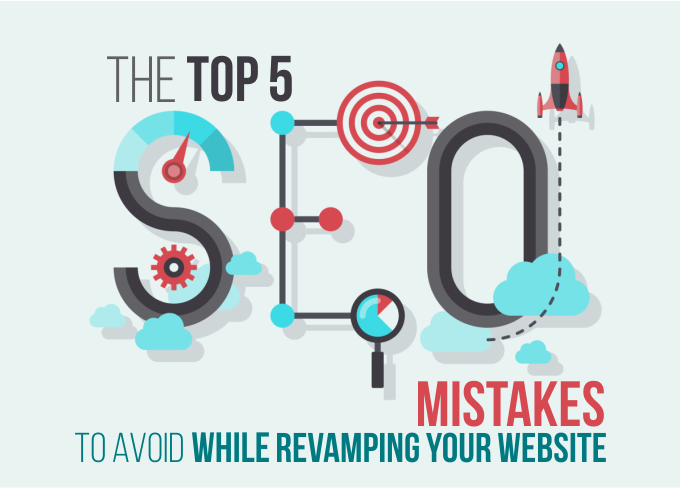 SEO is a comprehensive process that always helps you gain big if you ensure that you’re not making some big mistakes that could sabotage your overall strategy. If your SEO campaigns are failing to deliver results, get an expert consultation from our SEO consultants. Give us a call on +91-8527795844 or Contact us.